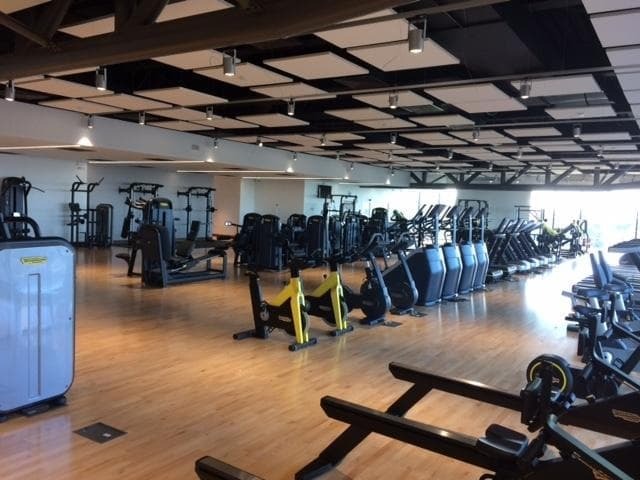 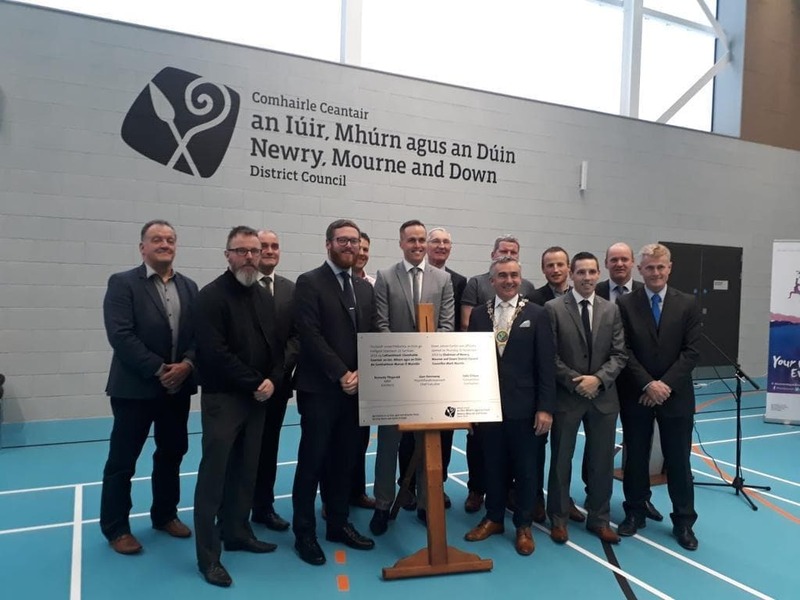 Today marked the handover of Newry, Mourne and Down District Council's Down Leisure Centre. 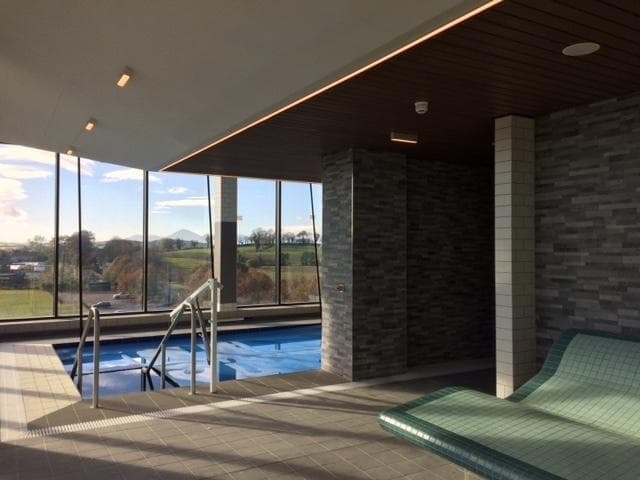 This state-of-the-art project is based on Kennedy Fitzgerald Architect's design, RPS's structural design and Williams & Shaw consulting engineers' Mechanical and Electrical design. 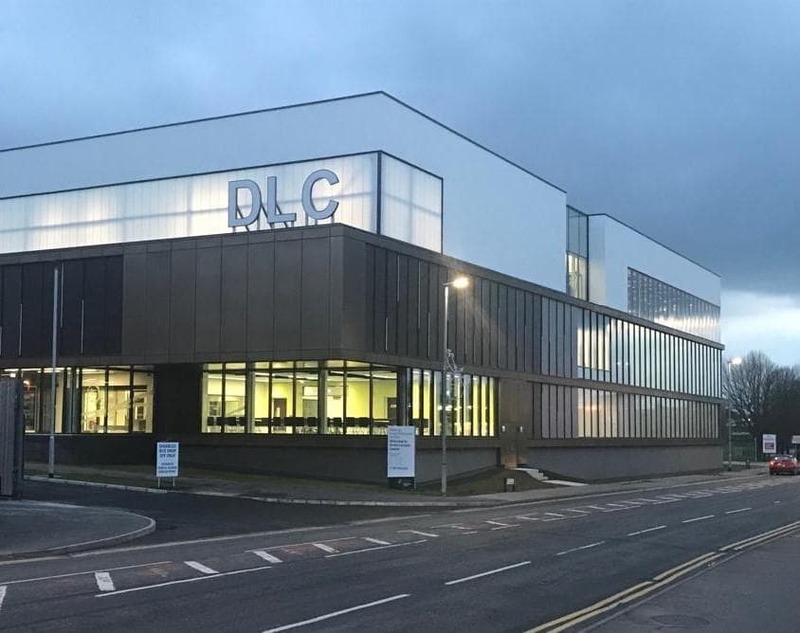 This brilliant addition to Downpatrick will replace the existing two storey Leisure Centre. 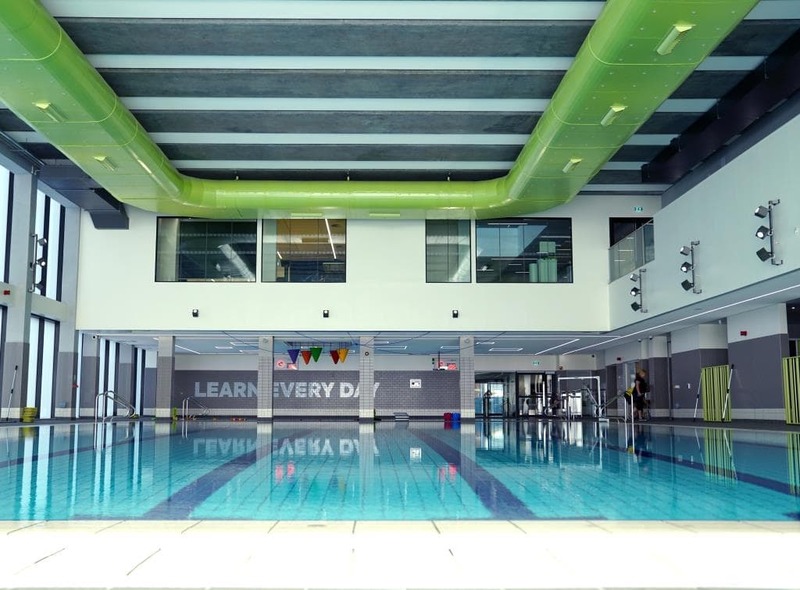 Congratulations to all who have participated in the construction of this amazing building!